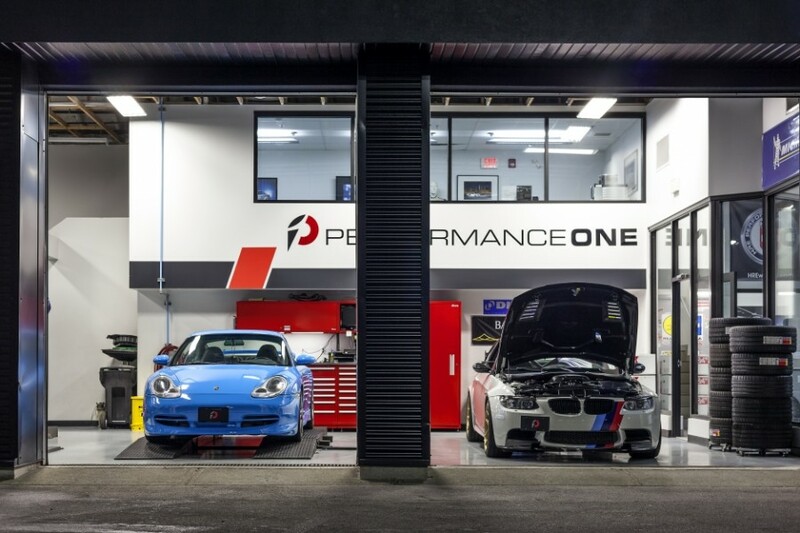 Performance One is a new orientation for vehicle performance enhancement, all make tuning and servicing facility in Richmond, BC. 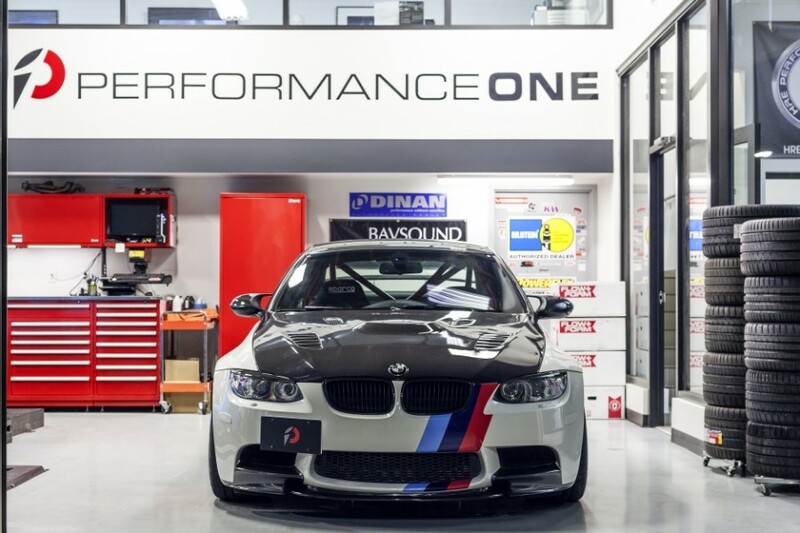 An Auto West subsidiary outlet for performance tuning and servicing for all vehicles, specializing in BMW repairs. 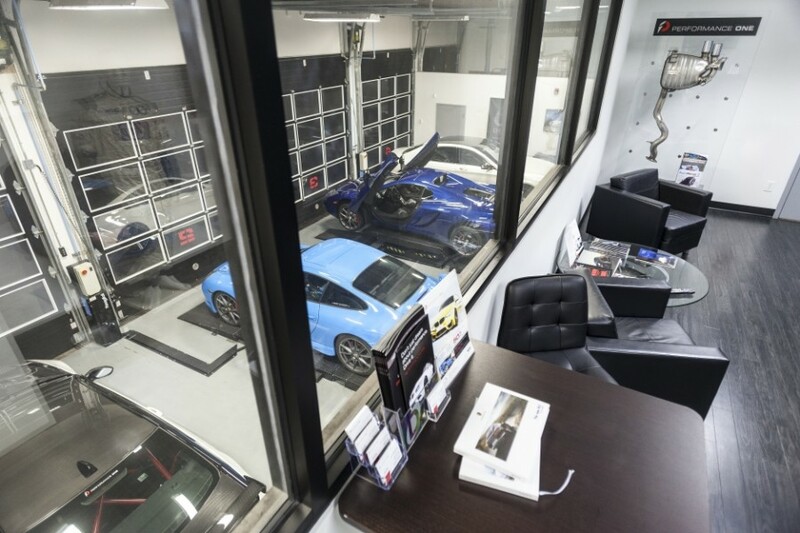 With our certified Performance One technicians and their expert knowledge, we ensure your car will receive the attention that it requires and deserves. 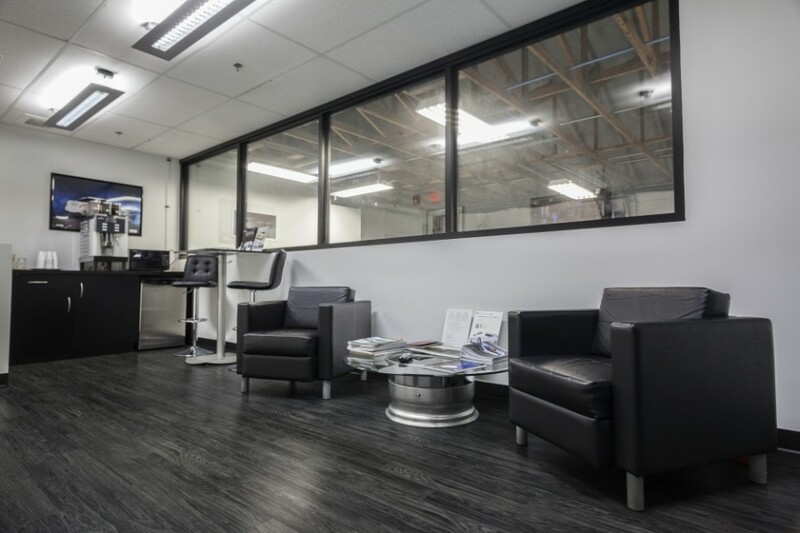 Whether it is a scheduled maintenance or a major repair, trust that our staff will treat your car right and go beyond your expectations to ensure an honest and detailed experience. We are the perfect dealer alternative with a competitive labour rate of just $98/hour. You'll also be able to communicate directly with our trained technicians, giving you the ability to ask any question and get answers directly from the person who worked on your car. Contact us to book your next service appointment, or to find out more about our service specials. Thank you again for your safe advice and professional approach to my concerns! Good job. Mike, thank you for your honesty and professional service. Thanks Mike. I appreciated the quality service and your honest assessments. Mike, Louis & Karl, Kudos to you Mike for assembling such a first class team. Like you these guys are passionate about cars and are top notch experts in their field. Which makes Performance One truly exceptional in every way possible. Huge thanks for an outstanding experience! I was grinning from ear to ear all the way home. The new sway bar install is awesome, the ride has never been better…the vehicle feels like a new car. A Big Thank You to Karl for putting up with me…lol and for doing such a fantastic job,the car feels incredible. I have already referred many of my friends with high end cars to bring them to Performance One for their upgrades. I had such a blast talking cars with you guys and discussing future upgrades for my E46 M3. What an amazing team, I’ll be back very soon! Huge thanks again, Performance One is 1st Class all the way. Cheers! Hi Mike, you really run a top quality shop at Performance One and you never cease to amaze me in your high level of customer service! Great shop atmosphere and everyone was very helpful.